Ever wanted to Play Risk Online but felt like you did not have the spare time to dedicate to a full game? Risk games can take an hour or more to complete, especially if you are playing against several opponents or strategically savvy artificially intelligent computer opponents. Strategy Game Network .com has solved that issue by creating the Risk clone, Imperial Takeover, and allowing you to make one turn every twenty-four hours or another predetermined amount of time that all players agree upon. The concept is pretty brilliant for those folks who have heavy work days but still want to get in their Risk addiction and play Risk online. It also means you can be playing multiple games at a time over the course of several days and each one can be played differently. The Strategy Game Network website itself is pretty low key. It has very few frills and fluff in the realm of pictures and advertisements. The fact that there are no ads on the site and that pictures are kept to a minimum means that using your browser on your phone will be less taxing. However, there does not seem to be a mobile version of the Strategy Game Network site. You are required to sign up to play any games and must confirm your email address after signing up. On the right-hand side of the site is a list of players currently online. So if you have an opponent or friend online you can see them easily. This also means that you can tell without logging in if your games have been updated or not by your opponent. The site is easy to navigate. Though be prepared for walls of text if you are going to read the instructions. There are no helpful graphics or examples given. The instructions in spite of the lack of image pizazz, are informative and helpful. You will find a list of the top 100 players on the site. This is helpful if you find yourself unable to beat a particular opponent. It also is a nice added goal to work towards. Who doesn’t want to be in the top 100? There are two ways to Play Imperial Takeover – the long game, and the short game. In the long game, each player has a predetermined amount of time to make his move. The standard is 24 hours. A turn is three phases: Army deployment, attack phase, and fortification. These phases will be familiar to all players who play Risk online. 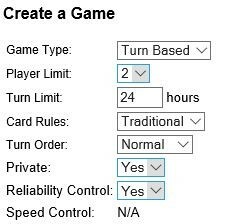 When you create a game you have the option to choose how it is played, the length of time it takes to take a turn or if you want it to be a real-time game. Keep in mind the community on this site is pretty tight knit and they will look down on you starting a real time game and not staying for the whole game. Especially since the option for a turn based game exists. The rest of a game plays out much like playing any other Risk game online. You choose your territories, place your armies, and attack your opponent’s armies to take their territories. After it is all over you fortify your territories and hope for the best till it is your turn again. Players will find that using the turn-based method they have longer to examine the board, and decide what they will do on their next turn. It does create a longer thinking process when it comes to strategy than the fast passed Risk games you can play online at other sites. 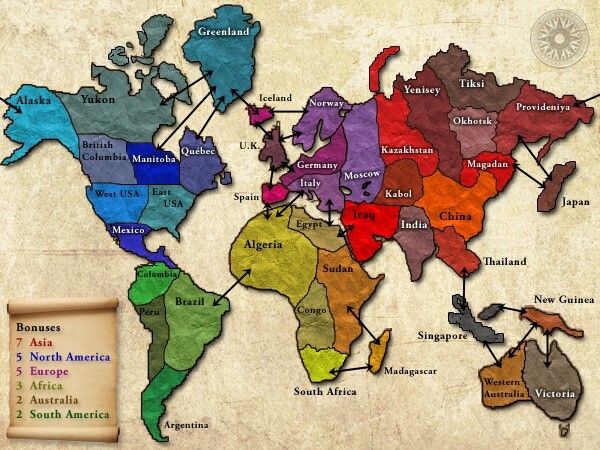 Probably one of the best parts of this site is that you can play Risk online using your own user created maps. Each map is vetted by the community and must meet certain requirements. Your image must not contain any copyrighted material. All images used must either be designed yourself or public domain. 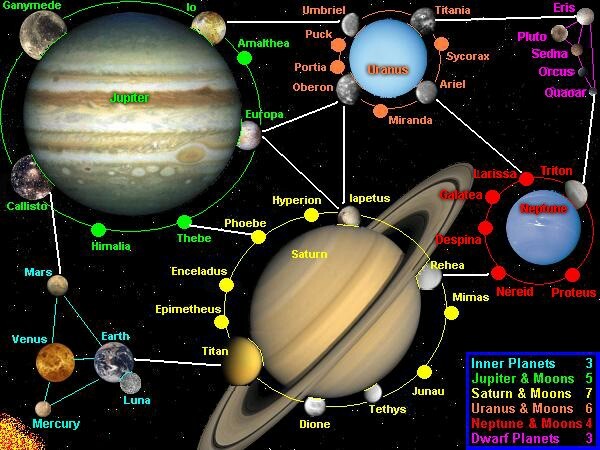 •The map must be uploaded as a 600x450px JPEG. •Each country needs a 16x16px area near the country name for the army count. •A legend should indicate the continent bonuses. •All text (country names, continents, etc.) must be clear and readable. Below is the standard Risk map we all love, and some other examples of a user generated map. The instructions on how to make a user map are so well written that anyone can make a map on the site to publish. Each map goes through a process to be certified and become an official map that all players can use. After you publish your map it will be given a provisional status. Then players can playtest it without the outcome of games played on the map affecting their player score. 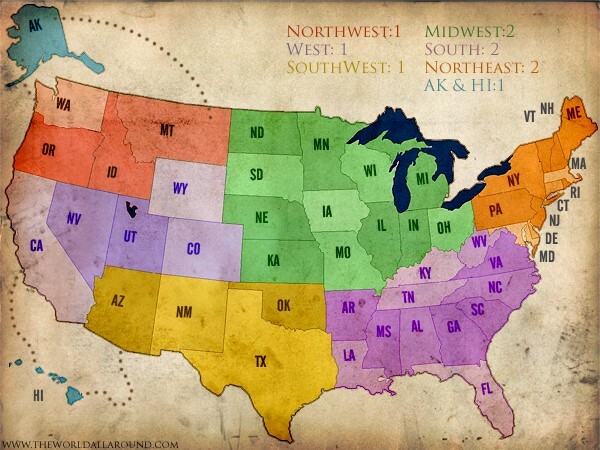 Once around a hundred games have been played on it, an official map reviewer will look it over and verify it meets all the requirements and will grant the approval for it to be given an official status. If it fails, the above process your map will be unpublished and you will be given a chance to change it meet the requirements. Then the process will start over. Each player has a player score as mentioned before. All players begin with one hundred points and losing reduces that score by one point. If you happen to resign from a game you lose two points instead, and outright dropping a game without notification will lose you three points. The number of players in a game also determines the score. The more players you play against the more you will earn for winning. There are also player stats that can be viewed by other players. This includes a rating score that measures how your points relate to other players in the system. You will not have a ranking until you have completed at least 10 games, so you have the chance to get your feet wet before affecting your score and rank. You will earn medals and awards based on your rank, your average points per week, your average points per game, your average games per week, and your average speed per turn. This novel idea to allow players time to play even with busy schedules is great. The layout and design of the site is what we all expect when playing Risk online. Overall the site gives you exactly what you want, a place to play Risk online with others, a ranking system, and a great community of people who love Risk as much as you do. do you know that strategygamenetwork will be shutting down? looking for a good alternative, found major command but only has 24 hr. games. any other suggestions? Dominating12.com is definitely my favourite free risk site. You can do 24hr games and 3/5/7min games. There are nearly 60 visually excellent maps and the interface is clean. Take a look for yourself!